For Barbra Streisand's 2005 reunion album with Barry Gibb—Guilty Pleasures—Columbia Records and Streisand's team filmed four music videos on June 9 and 11, 2005. 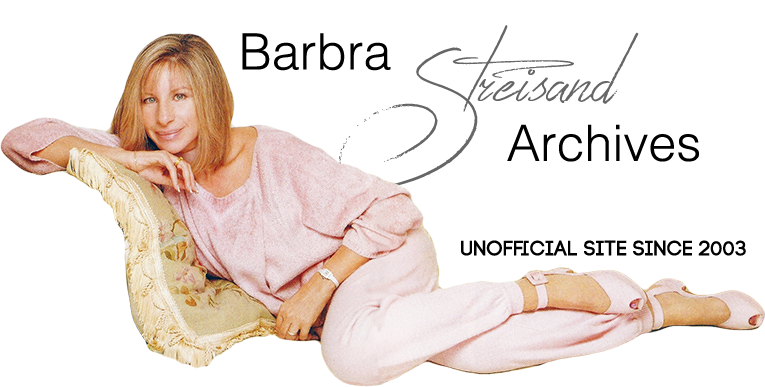 The videos were created using state-of-the-art 24p Hi-Definition format and were filmed on the Barbra Streisand Scoring Stage at Columbia Studios. All of the videos (and an interview segment) were released by Columbia Records on the Guilty Pleasures DualDisc—one side of the disc contained the full-length CD audio album. The other side offered DVD content. Filmed at the Barbra Streisand Scoring Stage at Columbia Studios.